Apple wants your money! Those damned designers are at it again by unveiling what could probably be the biggest gadget to dethrone the laptop, the iPad Pro ($799 & up). I still can’t figure out why a measly 128GB upgrade of hard disk space will set you back 10 crispy Benjamins- I mean, for that kind of dough, I could easily envision at least 500GB of space. It is a media whore of a machine, so it would only be expected that you cram all your goodies, including your work. 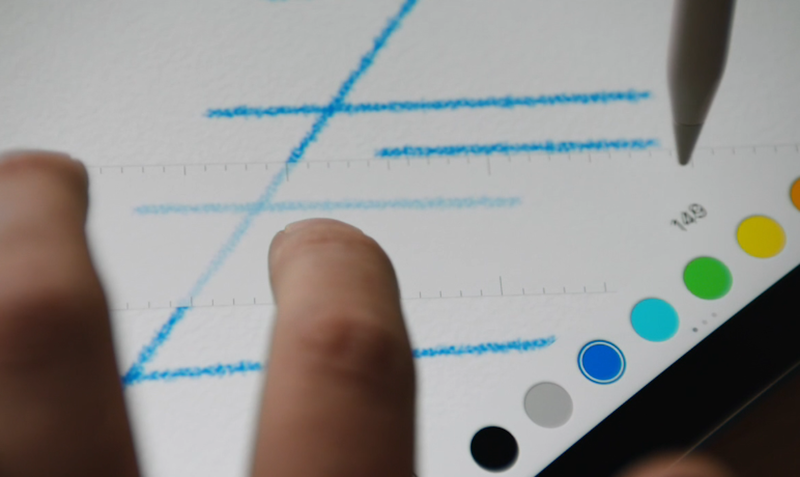 On the outside, it looks like one big oversized tablet, but it’s the intricacies in the newly developed screen sensors, when coupled with the Apple Pencil ($99 -another device), that will deliver an incredible graphical interactive work flow that will redefine the way illustrators, engineers, and designers do their work on one single device. Its 13-inch display might send those Macbooks piling up in hordes at the trade-in counters. 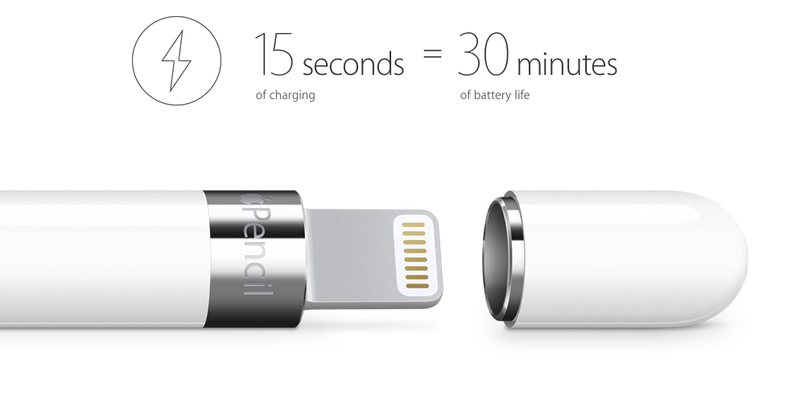 Yes Apple… I am sucked in to this brilliant idea that you have, again, delivered to the masses. It is one single device that can cleverly reduce space when on the go, whose dynamics never cease to impress on any artistic or technological scale.